Although this is not Annie Finch first book of poetry it is my first experience with her work. From the first few poems in this book I was captivated. This book is a collection of poems both new and ones collected over forty years. The poems have a cadence that reads as speech but with a musical cadence that are experienced with both body and mind. This is not a book to be read quickly. With each poem I read I found myself stopping to absorb the full effect before moving on to the next. 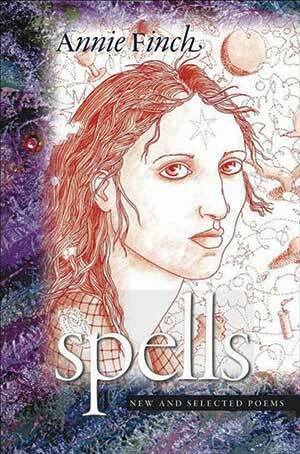 Spells has poems that are lyrics, some are chants, some of performance pieces. I was intrigued by those pieces written for more than one voice. Those were the ones I would love to hear read by a group. There does not appear to be an overall theme. The poems cover topics such as homebirth, butterflies, goddesses, creation story and more. Overall, this is a book that can be read and reread gaining something new and wonderful with each reading. It is not a book to be read through quickly but one to be read slowly to enjoy and savor.